Hotel Kingfisher Udaipur, a fine boutique hotel in Udaipur welcomes you to a fresh atmosphere and ultra amazing ambience. The Magnificent and Majestic View of the Lake City add to the Appeal of the property, making it one of the best luxury hotels in Udaipur. They have a wide array of rooms for esteemed guests including the standard and Budget Rooms. Their mission is to completely delight and satisfy our guests. They are committed to making a difference every day. They provide “Unique” Experiences for “Unique” Individuals. They aim to meet the highest standards in location, accommodation, services. They put hospitality services on the highest level in order to satisfy the demands and expectations of guests. They are committed to making a difference every day in this world of hospitality. They provide Unique Experiences among all luxury hotels in Udaipur, for our ultra unique guests. 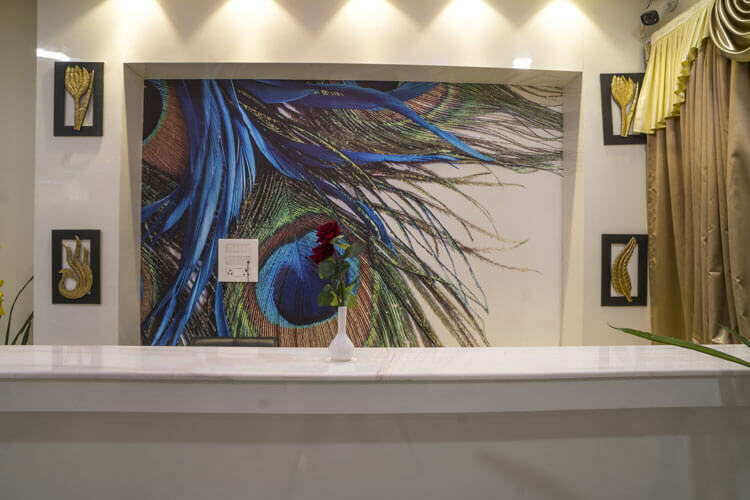 They aim to meet the highest standards in location, accommodation, services and anything and everything possible for their guest’s comfortable stay, making it best family hotels in Udaipur. They always put hospitality services on the highest level in order to satisfy the demands and expectations of our guests. They have 7 well furnished deluxe rooms with all the modern amenities.. Each room has its own unique layout and a wonderful combination of vintage and contemporary elements. They have 6 super deluxe rooms with all luxurious facilities just as in deluxe rooms, but this one are greatly spacious than deluxe rooms. These rooms are sumptuously furnished with elegant design for your remarkable experience. They have 4 suite rooms which exude an ambience of tranquility and luxury. Modern and comfortable, the rooms blend sleek and trendy design with present day amenities with separate dining/sitting area and bedroom area. 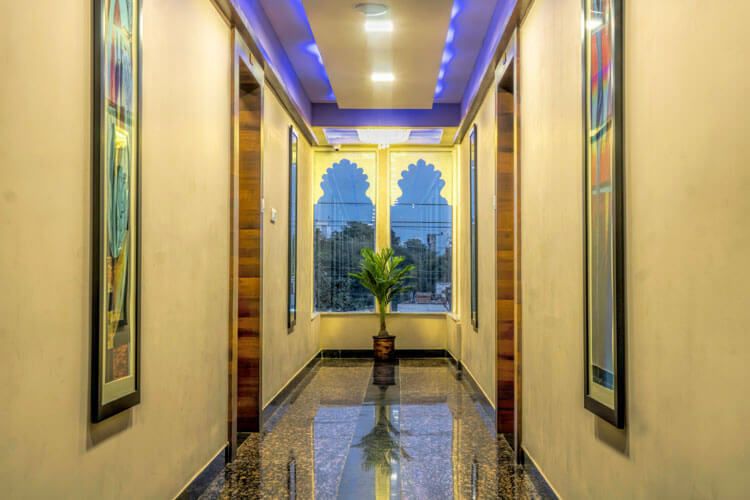 It is a vibrant and lovely place to spend your holidays by Udaipur Hotel booking with your loved ones in utmost royal comfort with beautiful atmosphere around to breath in the cool aroma of the nature to refresh yourself. Plus it is situated near one of the most well-known landmark of the Udaipur, which is Marvel Water Park. You can enjoy your holidays with most amazing and comfortable stay and water park fun with your family. And so far it is most popular hotel near Marvel water park, Udaipur. They also have a very famous restaurant named “Donachie” serving multi cuisine delicious dishes made by the expert chefs of the restaurant. They also have the take away food facility available at their restaurant. Food is very good in both quality and taste making your taste buds satisfied with the great taste. In short they have everything set at one place just for your comfortable stay at the hotel. Let it be the accommodation, hospitality services or food catering, they have excellence in everything and being the perfect package for your vacation trip. So plan your next trip to Udaipur Rajasthan in your next vacation with your loved ones and make it memorable for lifetime.